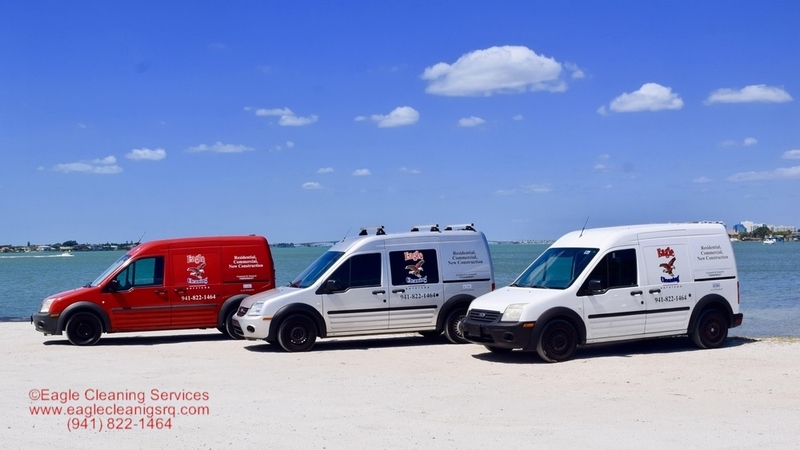 Eagle Cleaning provides professional and affordable services in the Sarasota, Bradenton, Siesta Key, Longboat Key, Venice and Osprey area. 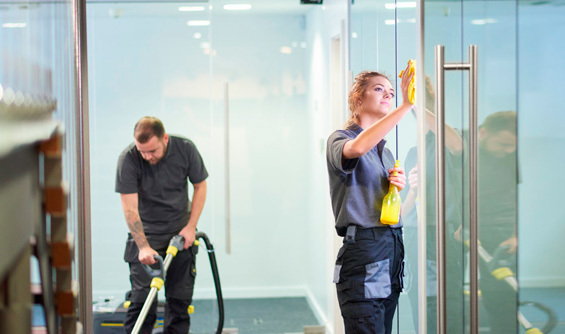 Eagle Cleaning Services, a full service cleaning and maintenance Company established in 2008. 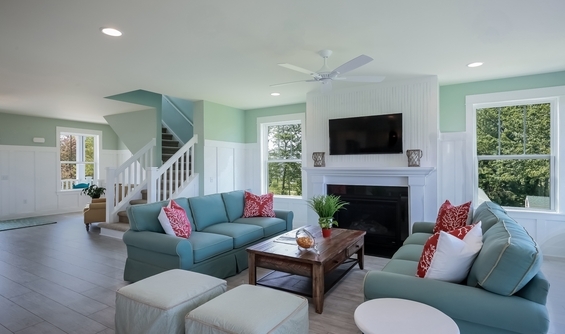 We provide professional and affordable cleaning services to clients in the Sarasota, Bradenton, Siesta Key, Long Boat Key, Venice and Osprey area. Leave worry out of the equation by taking advantage of our Residential and Commercial Cleaning Service, and letting the experts handle it. 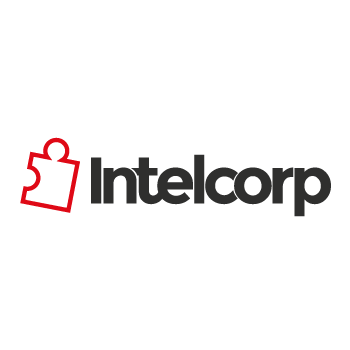 We’d love the opportunity to work with you and show why our exceptional service sets us apart from the rest of the field. 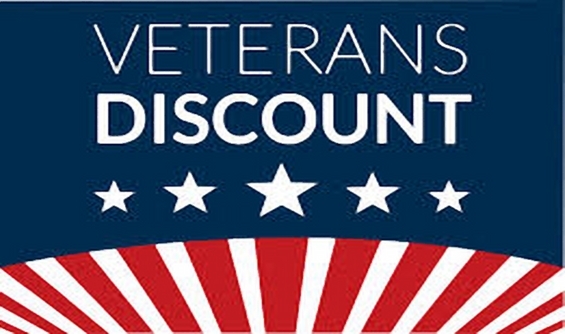 Affordable and competitive industry pricing guaranteed. 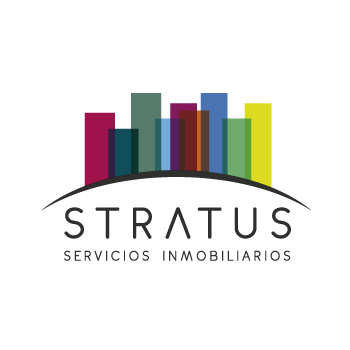 We guarantee the delivery of our service to the demands of the needs of our clients. We guarantee that all our staff is qualified and trained to provide you with an excellent service, careful attention to details and the treatment you deserve. 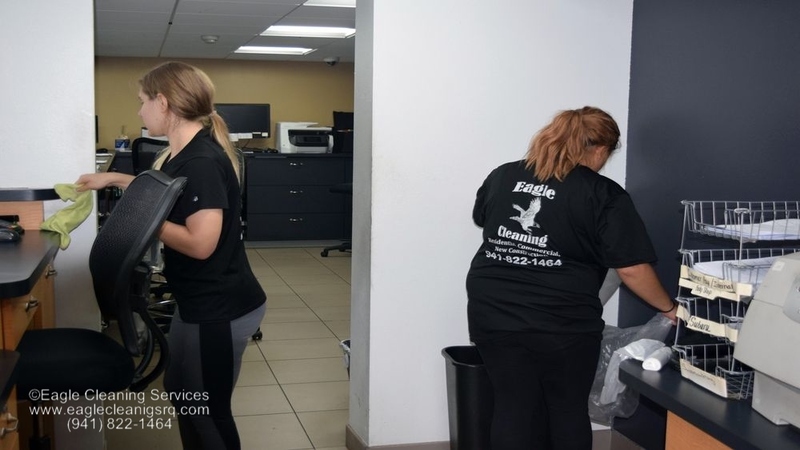 Eagle Cleaning Services Inc. is a company that is reliable & fully insured. Our clients can take comfort knowing we are fully bonded and insured. We operate 24/7 for your convenience. 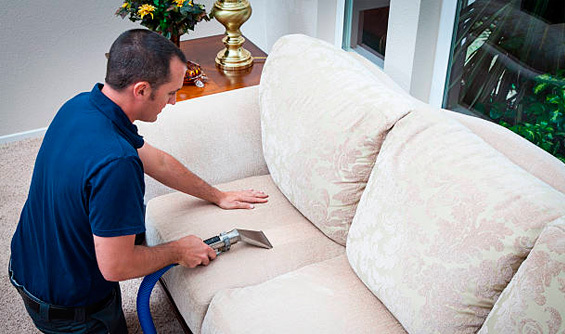 Residential cleaning – houses, apartments, hotels, etc. 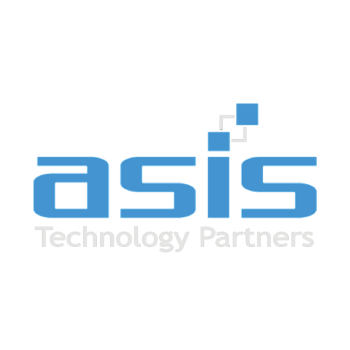 Commercial cleaning – ofices, buildings, factories, etc. We speak English & Spanish. We take Cash, Check & Credit Card. Gift Cards available. 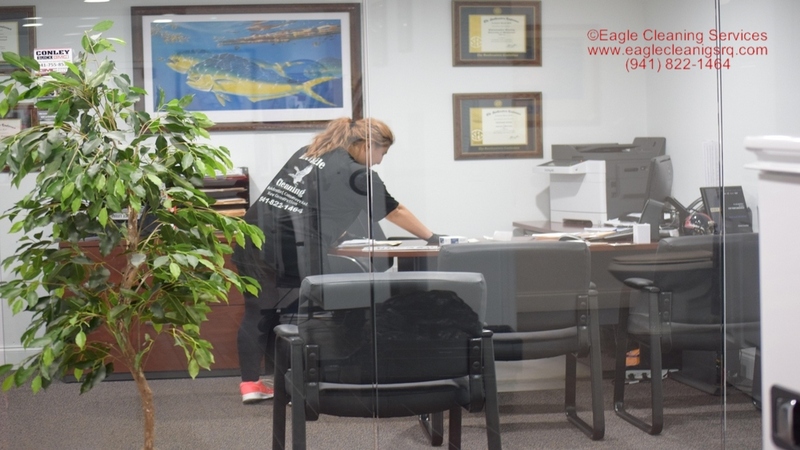 Eagle Cleaning Services Inc. Leave the Cleaning to us – be assured that your home will be cleaned just the way you want it, we will do the job right the first time or we’ll do it over. 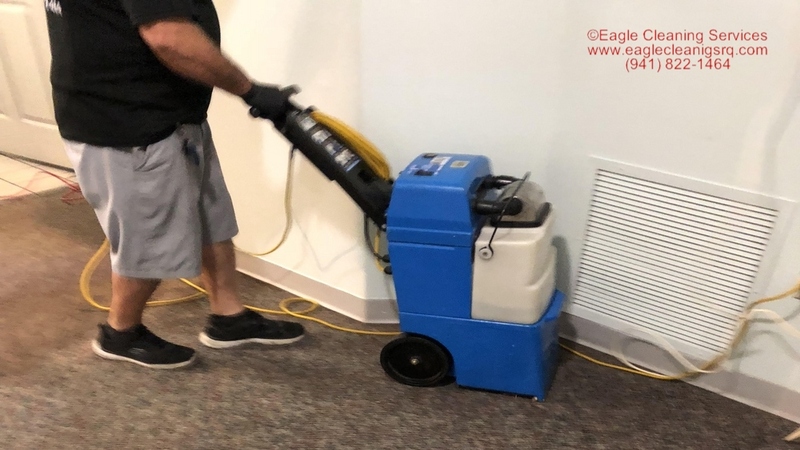 At Eagle Cleaning Services Inc. our commitment is to our customers, we partner with our customers to understand their unique needs and continuously monitor the overall condition of their facilities. 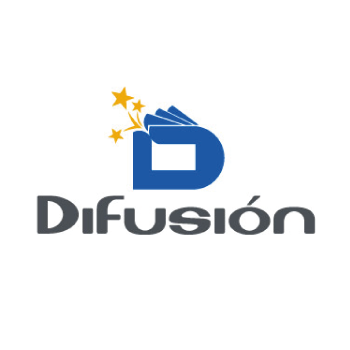 Costumers get the personalized attention of a local business combined with the best practices and stability of a great brand. We pride ourselves on going above and beyond all expectations. 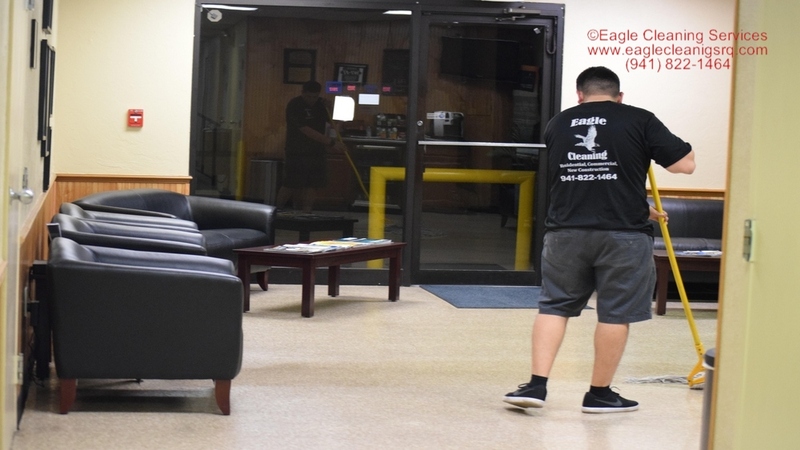 Maintaining the overall appearance of your home can begin with simply having clean carpets, from regular cleaning or spot or stain removal you can count on Eagle Cleaning Services Inc., to thoroughly clean your carpets. 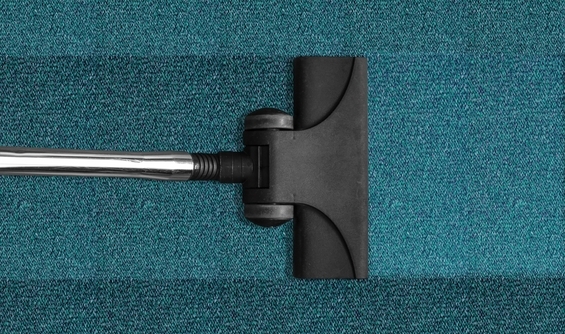 Using our exclusive carpet cleaning processes our technicians understand how best to care for your carpets.